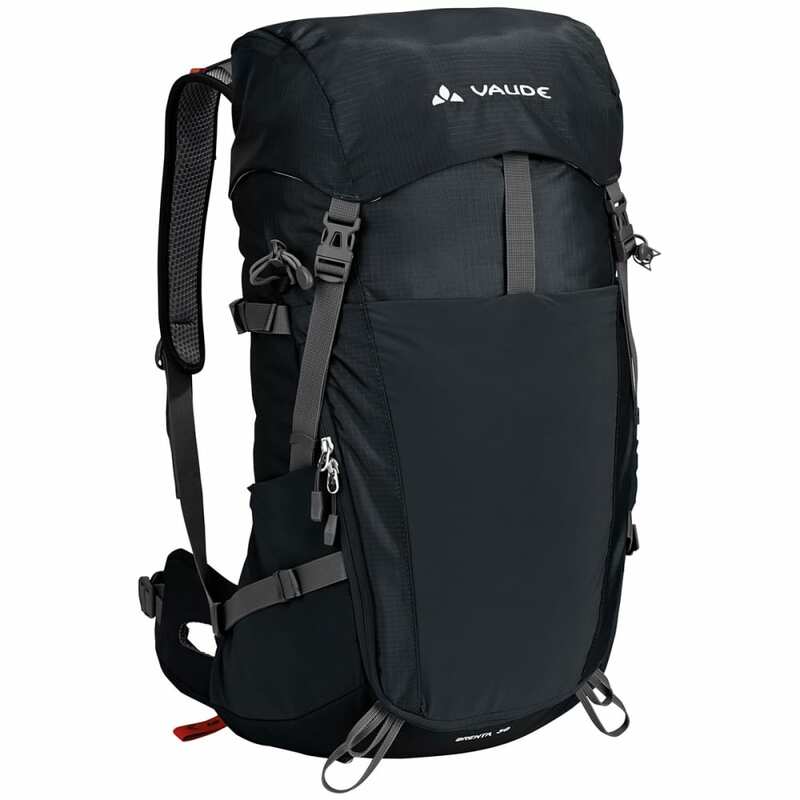 The Vaude Brenta 25 is a sporty, technically advanced backpack perfect for long day hikes, and can take on even longer tours without a problem. 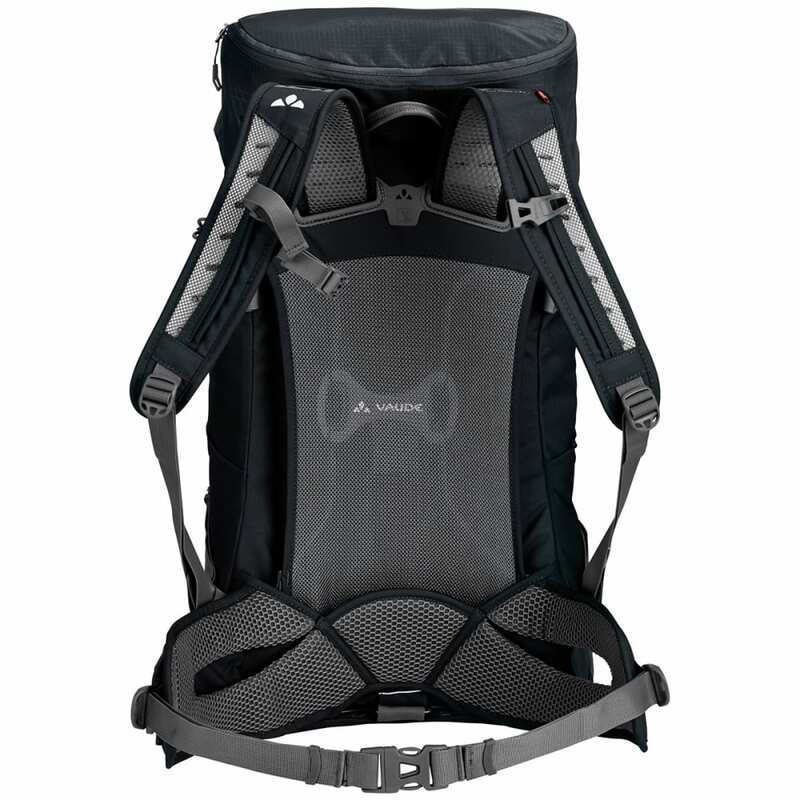 This product will be shipped directly from Vaude and will leave their warehouse in 2-3 business days. Eligible for UPS ground shipping only. Dimensions: 22 x 12 x 9 in.